At Aspen Meadows Assisted Living, we offer the independence you are accustomed to, along with the security and peace of minding knowing assistance is available 24-hours a day. Relax in the comfort of your private apartment or socialize at one of the many activities planned daily. Our first priority is to help you feel at home in your private apartment furnished with your own furniture and décor. Additional assistance with personal needs is available as needed or requested. 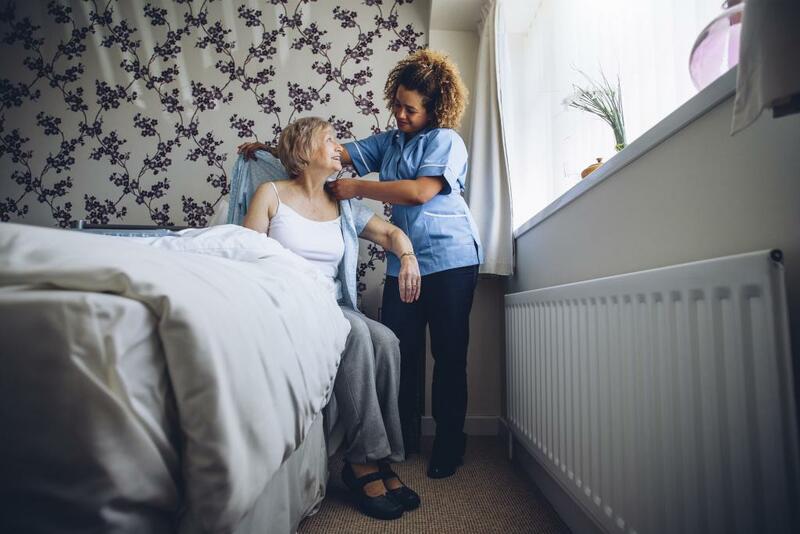 Assisted Living options include studio, one, and two bedroom apartments with private bathrooms that feature walk-in showers, emergency pull cords, and safety bars for optimum security. Apartments also contain individually controlled heat and air conditioning, as well as a large dorm-sized refrigerator and microwave. Our center is specially designed, beautifully furnished, and located in a quiet residential environment. Families and friends visit often to enjoy special occasions or just sit back and relax.